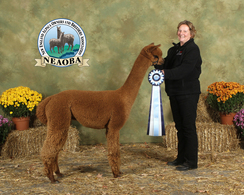 His price in no way reflects his quality, he is producing show winners. 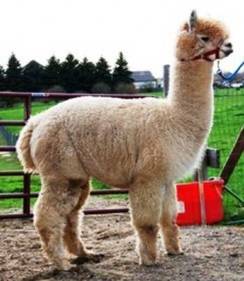 The reason I have him priced so low is because I no longer own enough females to justify keeping such a great herdsire. 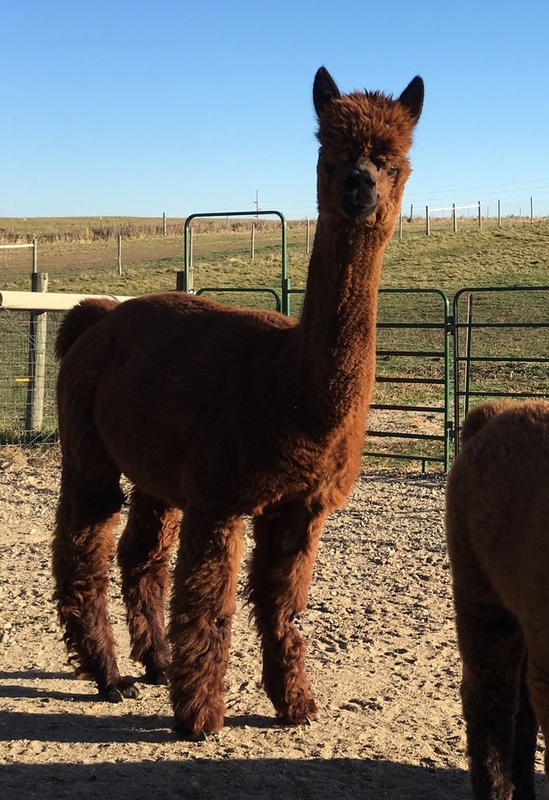 Seraphina is a beautiful girl with very nice fleece. 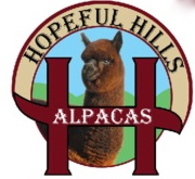 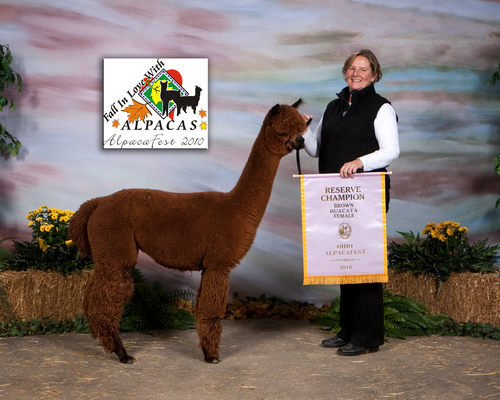 She took reserve Color Champ at the Ohio Alpacafest in 2010.She has been bred to Gatsby for a spring 2019 cria.